Listed below are homes for sale in Worthington Park, a neighborhood located in Near East Madison, WI. Listings are updated multiple times a day from the SCWMLS. For more information about any of these Worthington Park homes for sale, just click the "Request More Information" button when viewing the details of a property. We can provide you with disclosures, past sales history, dates and prices of homes recently sold nearby in Madison, and more. And, for your convenience, register for a free account to automatically receive email alerts whenever new Worthington Park listings come on the market that match your search criteria. Boundaries: Highway 30 to the north; St. Paul Street and Milwaukee Street to the south; branches of Starkweather Creek to the east and West. 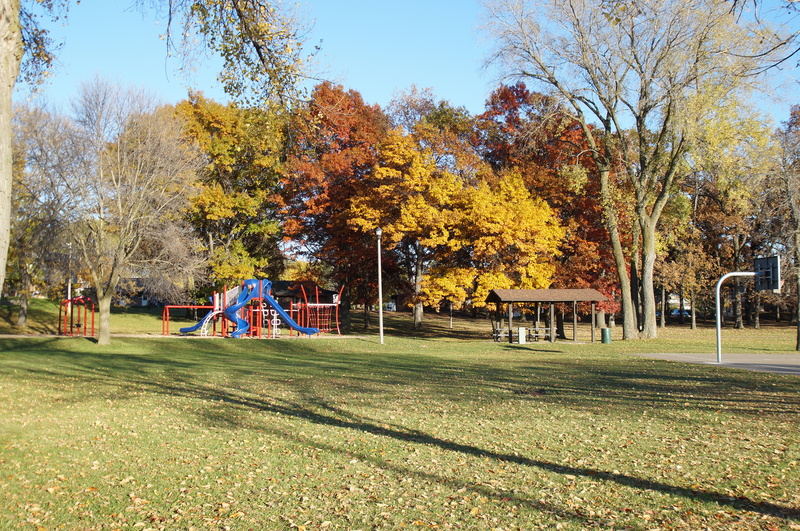 Worthington Park embodies all the charm and conveniences of Madison’s near east side. Located at the intersection of Highway 30 and East Washington Avenue, Worthington Park’s central location makes it a popular for neighborhood for residents who work and play in all corners of the city. 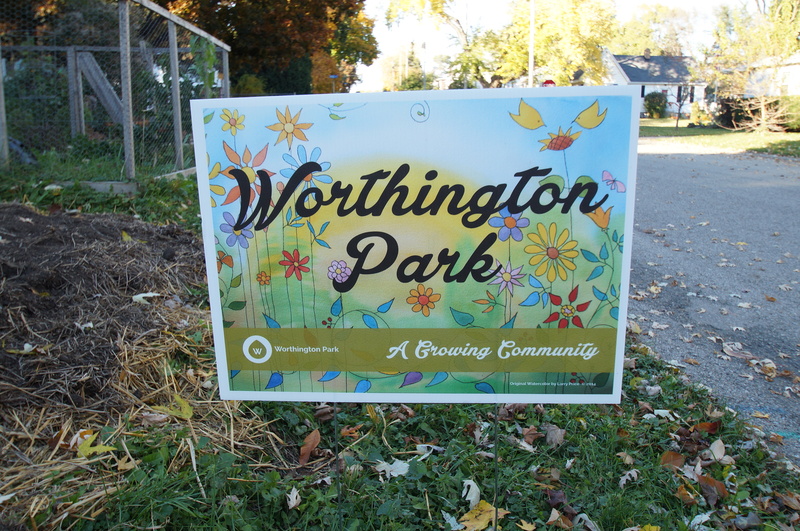 Worthington Park lies at the heart of the neighborhood. There, neighbors enjoy five acres of green space, a basketball court, playground equipment and a shelter for hosting gatherings. To the east of Worthington Park lies the Starkweather Marsh, which features a popular leg of the city’s bike path. The path extends along Starkweather Creek from Waubesa Street, crosses East Washington Avenue and Aberg Avenue, and runs along the north side of Madison College. The neighborhood’s convenient location makes getting around in a car pretty easy, too. Located just south of East Washington Avenue and Highway 30, Worthington Park is within minutes of Downtown Madison, the east side, the north side and surrounding communities. Worthington Park is primarily a residential neighborhood known for a broad selection of ranch and Cape Cod style homes that are idea for first-time homebuyers. Mid-century development brought many of the single-family and multi-family residential development to the neighborhood. Single-family homes are primarily located south of Worthington Park, while multi-family developments are located to the north and west. Worthington Park homes are typically more modestly priced, which makes the community a favorite among young families and first-time homebuyers. There are no commercial areas within the community; however, nearby business districts located along East Washington Avenue and Milwaukee Street add a layer of convenience to the neighborhood. Worthington Park’s central location on Madison’s near east side is among its greatest assets. Commercial areas along Aberg Avenue, East Johnson Street, East Washington Avenue and Milwaukee Street provide plenty of opportunity for shopping close to home. Olbrich Botanical Gardens is located just south of the community, which provides neighbors a great place to explore Lake Monona. Downtown Madison, meanwhile, is about three miles south of Worthington Park. East Towne Mall, one of the area’s most popular commercial destinations, is about three miles northwest of Worthington Park. Close proximity to the area’s main traffic arterials makes surrounding communities nearby, too. Sun Prairie is about 10 miles north, Cottage Grove is about eight miles west, and Monona is about four miles south. Madison East High School, 2222 East Washington Avenue. For information about finding a home in the Worthington Park neighborhood or to sell your Worthington Park home, contact our team for a better real estate experience. 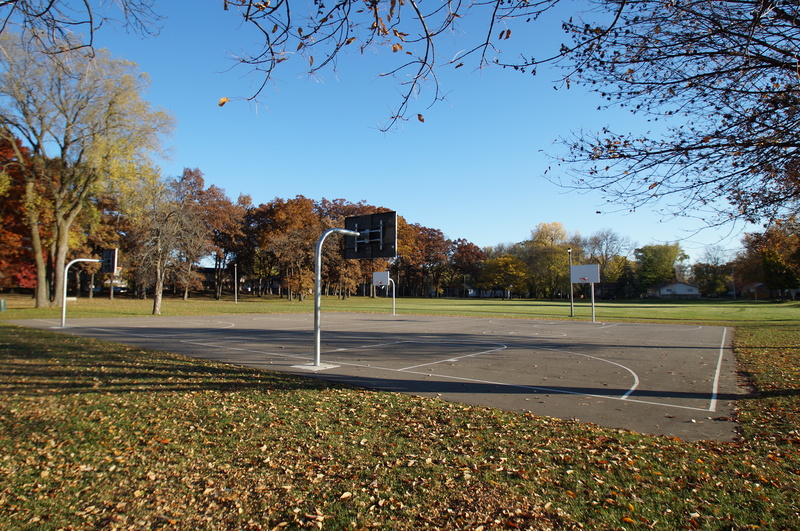 Worthington Park is located on the Near East Side of Madison in MLS area Madison – E05. Below are more homes for sale in that area.